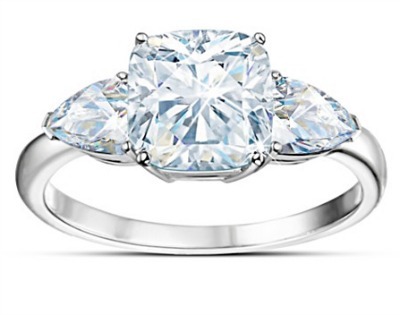 When was the last time that you gave yourself the luxury of a beautiful ring? It was once common for women to reserve new rings for special occasions, but modern women see the value in rewarding themselves on a routine basis. Whether you receive a promotion at work or need inspiration to overcome difficult times, Bradford Exchange has affordable rings for women that will turn any day of your life into an unforgettable moment. If you want an elegant ring that you can wear to the office, to a business meeting or with your favorite evening gown, look for classic diamond rings like the Crown Jewel-Inspired Royal Legacy Ring or the ½ Carat Sapphire and Diamond Ring. The Solid 10K Gold Ring with 15 Diamonds is also a good choice because you can wear it with virtually anything. The 15 diamond stones included in this ring are finished with three different cuts, and the fine details are eye-catching. If you prefer to put your personality on display through jewelry, look to Bradford Exchange to provide unusual options. 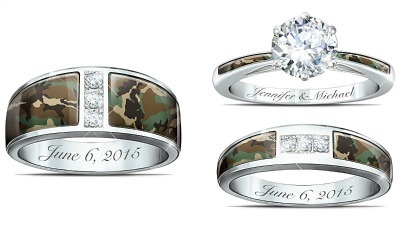 For instance, you can celebrate your wedding with the Camo Wedding Ring Set or let your pixie fly with the Tinkerbell "Believe" Two-Toned Engraved Ring. If your faith is important to you, then the Footprints in the Sand Diamond Cross Ring or the Pure Faith Sterling Silver Diamond Ring will fit into your everyday wardrobe beautifully. Do you see chocolate diamonds and other new jewelry trends and wish that you had thousands of dollars to blow at the jewelry store? Save your money and turn to the Bradford Exchange to stay on trend at a fraction of the price. 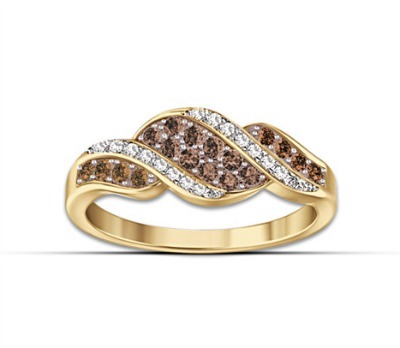 For instance, the Sweet Decadence Ring is designed with diamonds and mocha-colored stones that look much like chocolate diamonds. It also has a flattering design that will look amazing with your work clothes or any evening gown. It's so beautiful that you may even slip it on while running errands just to show off a little. One perk to shopping with the Bradford Exchange is the opportunity to engrave most rings with a meaningful message. When you're buying a ring in honor of a special occasion, you can add the date or a sentimental message that will make the ring even more meaningful. 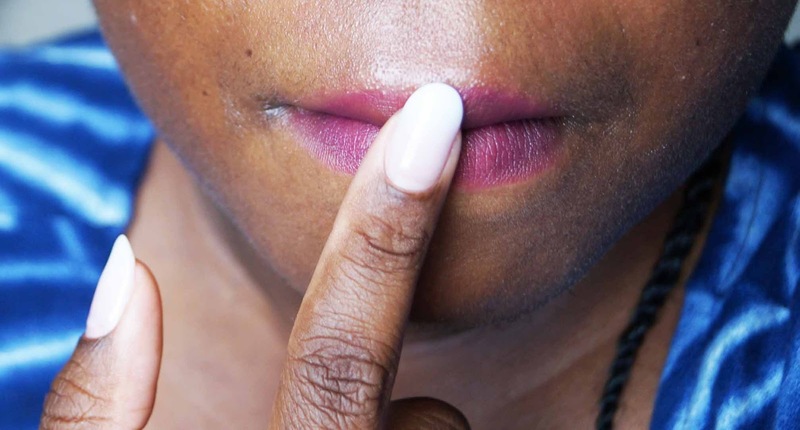 When selecting rings to accessorize your work wardrobe or add personality to your casual attire, you may select motivational phrases or words that have special meaning to you. Imagine slipping your ring off your finger in the middle of a challenging day and seeing a word that motivates, inspires or uplifts you. Customization turns a beautiful ring into a powerful motivation tool when used in this manner. Every woman craves those magical moments that are marked with a special ring, but you don't have to wait for an engagement, anniversary or birthday to give yourself a much-deserved treat. You can turn every day into a moment worth remembering with the right Bradford Exchange ring. I'm so excited for this Summer. So many festivals and concerts coming in these upcoming months- my pockets are going to be drained. 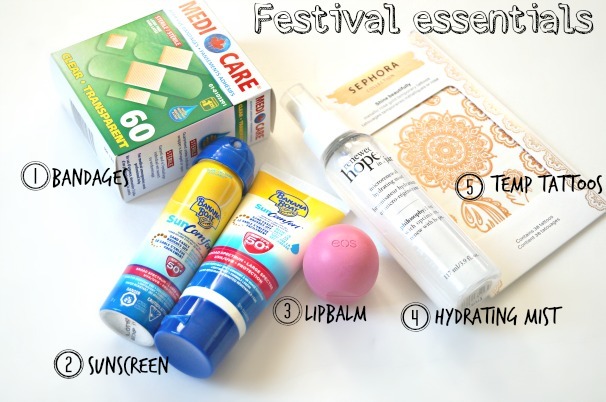 A good friend of mine asked me what should she be packing for her first festival next month- I decided to turn it into a blog post. Because I'm one of those girls who is almost prepared for everything. Break a nail? I got a file/clippers! Hands dry? I got hand cream! Lash in your eye? I got a mirror and a few q-tips. My purse is literally a store... and I'm proud of it. You do not have to bring the whole box but pack a few for you and your friends. You never know when you're going to get a blister from walking in those new pair of shoes or from the friction on your heels. I'm speaking from experience! Oh my gosh....this one time my cousin and I went to the beach and her bathing suit top kept on shifting! We used a Band-Aids to make sure that there were no nip slips. and the "squeeze" is $6.99 CAN. I hate walking around with a full sized bottle... more than likely it will not fit in my purse and I'll end up leaving it somewhere. Sooo don't forget your minis! For me, I honestly have been living in liquid matte lipsticks for months! But let's be honest... they can get a little drying the longer you wear them. I find that applying a thin coat of EOS ($3.99 CAN) over my lips makes it comfortable and doesn't disrupt my lip colour. I actually probably should not have included this because you wouldn't really bring this with you but it's totally fun to play with before you go! You can apply them to your hands, your back, your neck or whatever area you want to drive attention to. I love these gold metallic tattoos from Sephora! There are probably so many more things that I could have added but this these are some items that came to my head. If you have any that you think I should I added him, please be sure to let me know in the comment section. For the First time in 6 years, I stepped foot in Markham Fairgrounds. As if my makeup drawers were not already over flowing, I had to go pick up a few things from the Mac/Estée Lauder Warehouse Sale: Highlighters & Mascaras. A few things did not change about the sale. This time my issue was with the lines. I would never assume that on a Friday there would be so much going on. The line for cashout was sooooo long that it spread all the way into first room. I swear I debate going home every five seconds. Especially since I didn't have much. My haul was tiny but in my youtube channel below you can get a detailed account of what I got. let me know if I should be doing a review on anything. So far my favourite is the mascaras! 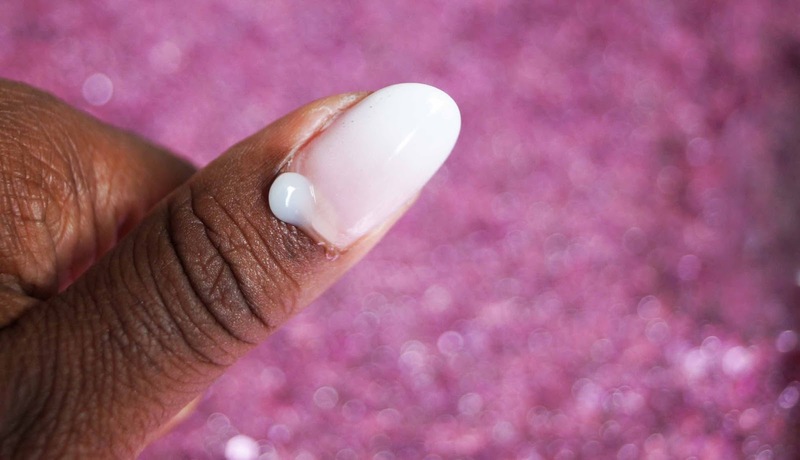 Delectable by Cake Beauty Everything Balm ($16.00 CAN). This unique multi-purpose balm is petroleum-free, hydrating and conditioning. It has over 21+ uses. I like the fact that it's not greasy like petroleum jelly and it smells amazing. One of the key ingredients is natural Castor oil. A product that I haven't grown up with as a child- plus Coconut oil, Cocoa butter and Sunflower seed oil. I haven't got into the full list of 20 uses but there are three that I really think are awesome. With the weather changing back my hands are not in the best looking right now. The excessive hand washing really took a toll on me. For repair, I like apply it around my cuticles. Let in “soak” in for around 2 minutes and then rub it in. 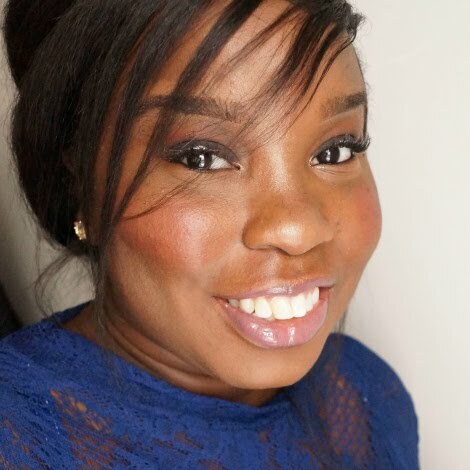 Before I get ready to apply my matte lipsticks, I put the balm on my lips. I then let it penetrate until my make up is done. After I wipe it off then apply my lipstick and I'm good to go. 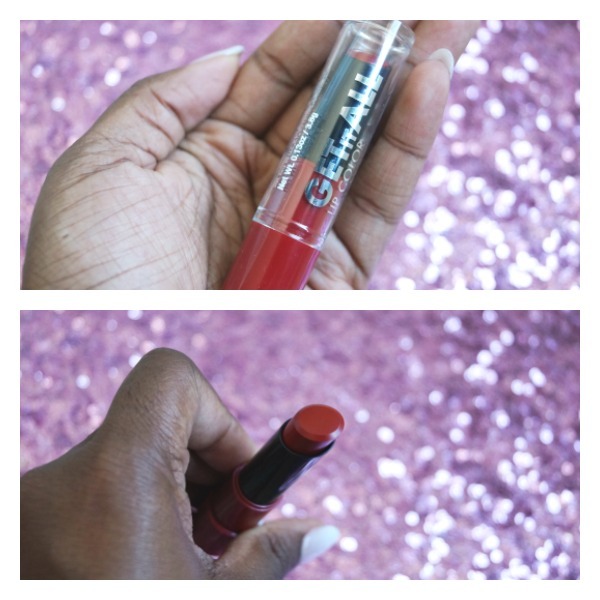 Or to revitalize an old lipstick, I apply a squirt to refresh. This balm helps to reduces itchiness. 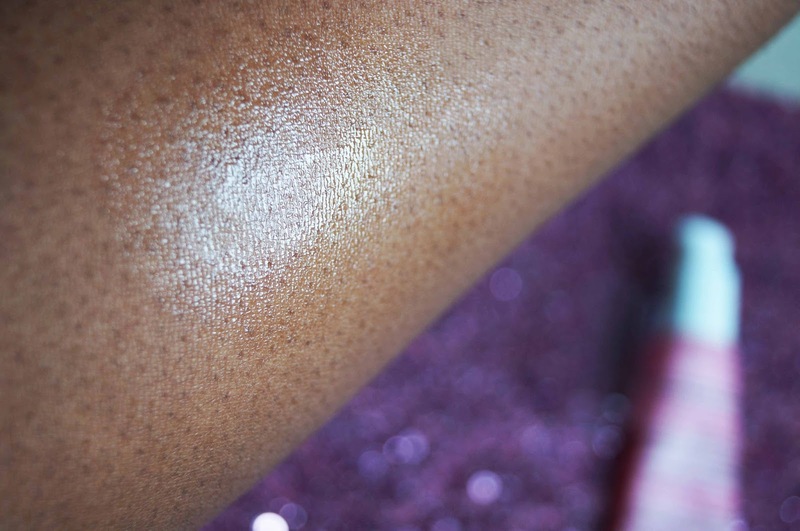 When your outside and obviously do not have the product to apply- just dab the balm around the bite and you're good to go. Those are my main three uses but you can do anything from tame your brows, soften cracked skin on your heels, put it on a sunburn or use it to tame flyaways, honestly the list goes on and on. You can find this product at cakebeauty.com, Shopper’s Drug Mart or even at well.ca. I really don't understand people who can go to sleep with their makeup on. 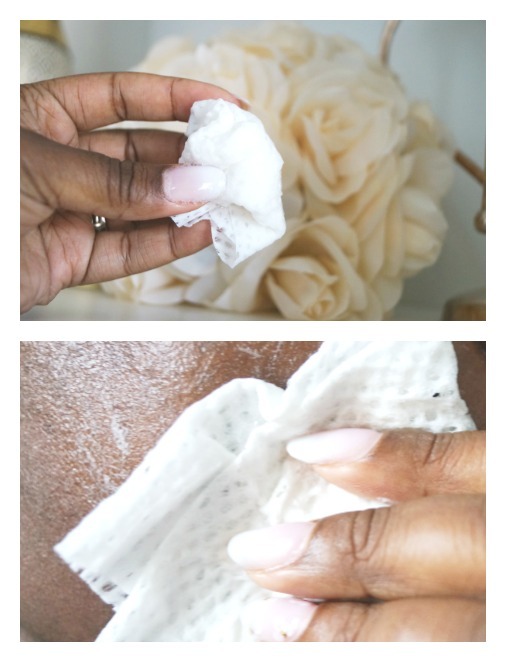 #2- There so many easy ways to remove in less than 3 mins. I'm a wipes girl. I love how easy it is! Wipe your face, wash off and after that apply your night cream. The one thing I can say about certain brands is that they are a little bit to dry. Especially now that we are in the whole waterproof/sweatproof resistant make up era. 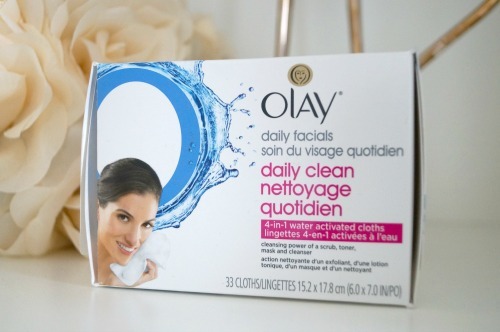 So when these new Olay 4-In-1 Daily Facial Cloths showed up at my door, I knew instantly that I would fall in love. They are designed to remove dirt, makeup and oil while gently conditioning skin, these cloths cleanse and hydrate skin in one easy step Super easy to use- just wet them, rub together to lather, cleanse and then rinse. For people like me who do not wear foundation, try cutting them in into four squares. Why waste a full one if you don't need to. These wipes are very gentle and they smell good. If you see them in store, I'd recommend that you pick it up! Now it's time to break out the new colours and have fun. 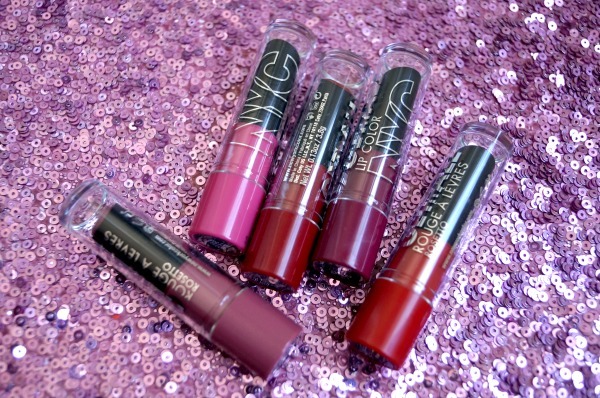 New York Color- Get It All Lip Colors ($5.99 CAN). 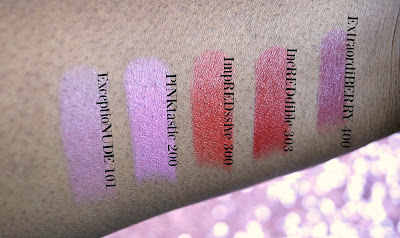 The line features 12 unique lip colours. At a very affordable price of $5.99 CAN. With vacay on my mind (I'm planning two major ones within 3 months) I'm already thinking of sunscreens. I'm lucky that a lovely Alba Botanica package showed up at my door. I won't lie, I've never heard of the brand before. 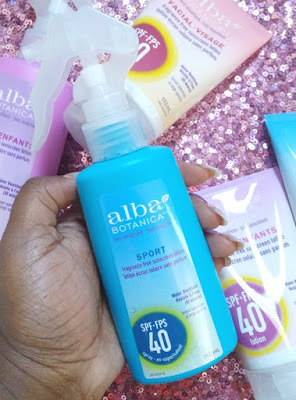 Through research, I found out some really amazing things about Alba Botanica. The keyword I keep on getting from these Alba Botanica sunscreens are: Emollient. Meaning: Softening and good for your skin. To be honest, that is the first time- I've ever seen those words to describe a sunscreen. This formula is like a milk lotion. So a few squeezes of the tube is all you need to fully lather your whole body. If your struggling to find out how much to really use on your body- google the "shot glass" method. 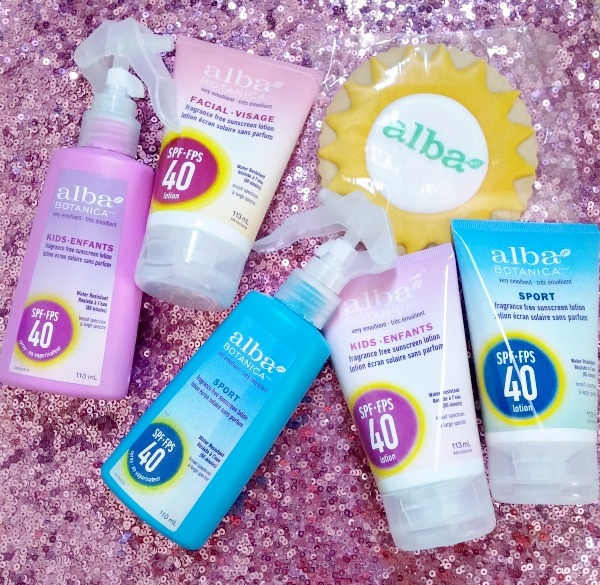 A few other notables: Alba Botanica provides broad spectrum UVA/UVB SPF 40 protection, Dermatologist Tested, hypo-allergenic and water resistant up to 80 minutes. The biggest pro for me was the spray! I have no answer why but I'm a sucker for anything spray lotion. It's just easier on my life. On vacay, just spray it all over the areas exposed to the sun and then pass it over to your significant other! Super easy. 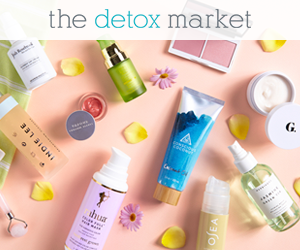 Available at: Well.ca, Whole Food & London Drugs.